Releasing the Magic! 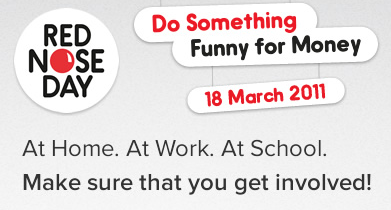 : Do Something Funny for Money! Red Nose Day is a brilliant initiative which changes lives and let's you do fun things to raise money. Whatever you do, do something!